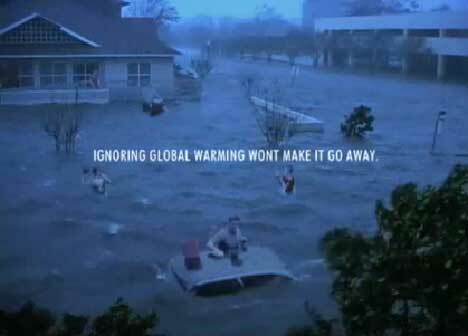 The Save Our Climate campaign was developed at FCB, Toronto by group creative director/art director Joe Piccolo, executive creative director Robin Heisey, associate creative director/copywriter Chris Taciuk and head of broadcast Judy Hamilton. Filming was directed by Christopher Sargent (also director of photography) at Untitled Films, Toronto, with executive producer Peter Davis and Tom Evelyn. WWF Storms was edited by Pete McAuley at AXYZ, Toronto, with Inferno artists Dave Giles and Joel Saunders, and producer Irene Payne. Music and sound design was done by Ted Rosnick, at RMW Music, Toronto. 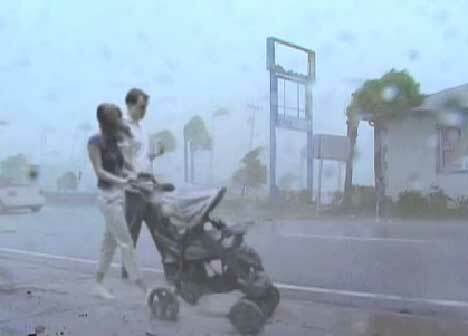 Music for the WWF Storms TV ad is “Won’t You Be My Neighbor?”, as sung by Fred M. Rogers on his television show, Mister Rogers’ Neighborhood. Presbyterian minister Fred Rogers began his show, “MisteRogers” in Toronto in 1963, with Canadian Broadcasting Corporation. 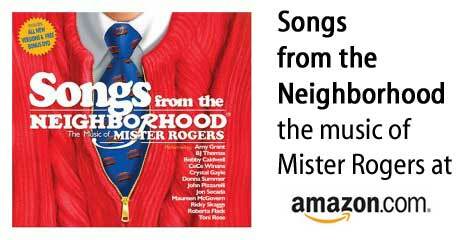 The show moved to Pittsburgh in 1966 and became “Mister Rogers’ Neighborhood” in 1968, continuing until 2001. 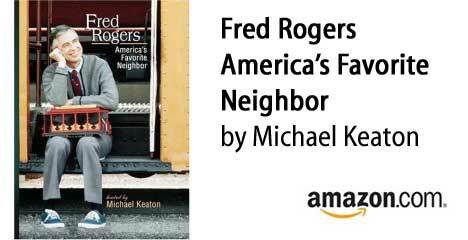 See Mister Rogers at PBS, Mister Rogers at Wikipedia, and Fred Rogers Center. Please won’t you be my neighbor?